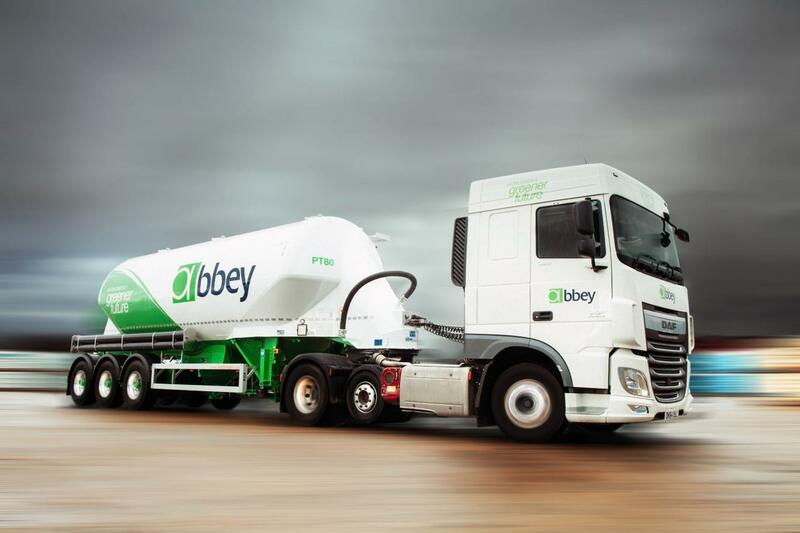 UK bulk tanker specialist, Abbey Logistics, has confirmed a fleet order for 20 DAF XF FTP lightweight mid-lift 6×2 tractor units in a £1.6 million investment into its bulk liquid and bulk powder operations. 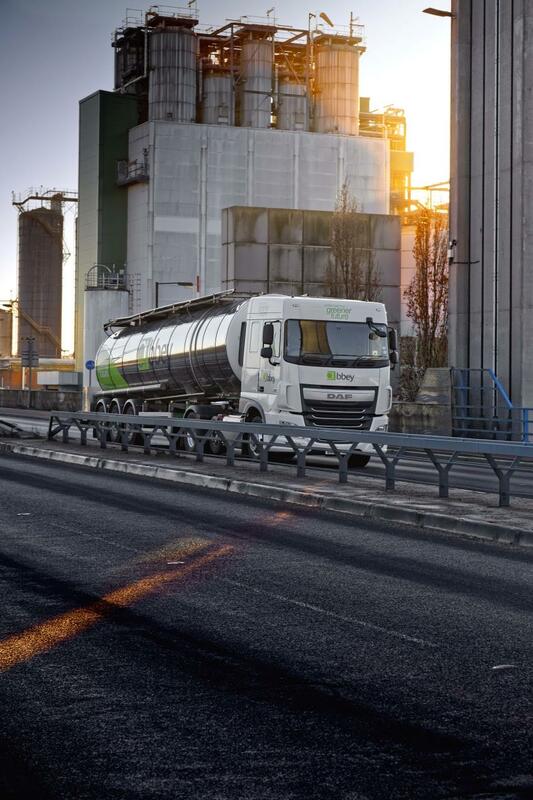 The order re-establishes the market-leading DAF brand with the national tanker operator. 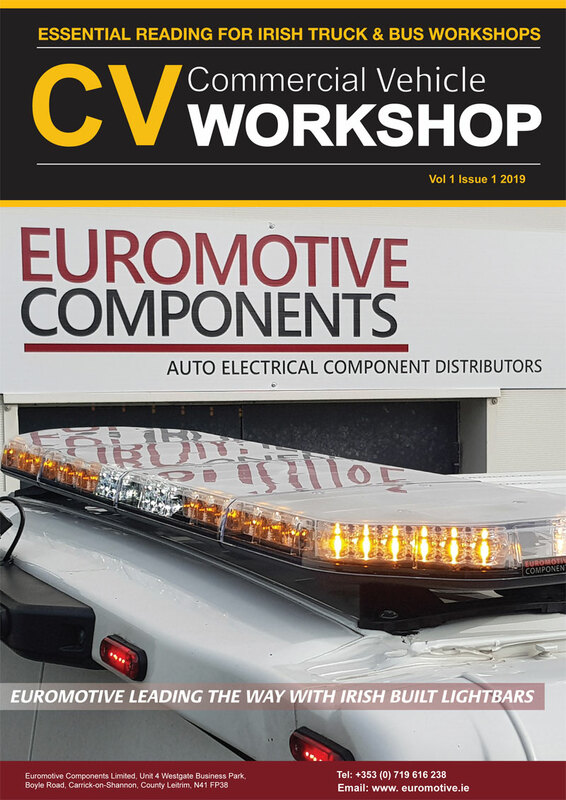 The truck order, comprising 16 XF 480 FTPs and four XF 450 FTPs, all with Space Cabs, is being supplied by DAF Dealer, North West Trucks, in Liverpool – and are in build for delivery from mid-June through to early July. 12 units will be equipped with Gardner Denver discharge equipment, eight with Mellor systems. The new DAF XF fleet order will bring the Abbey Logistics fleet total to 350 and comes following significant new business wins over the last six months, including new work from blue-chip customers in the baking, polymers and building materials industries.